Is Reading the Bible Necessary for a Christian? It’s OK if you don’t have a big library of theological books or Bible commentaries. It’s OK if you struggle reading through the Bible, because you can’t even make it past Genesis 5—you can’t pronounce that long list of funny names. Is it okay to not have a big library of theological books or Bible commentaries? Yes. Is it okay to struggle reading through the Bible? Yes. But is it okay to fall back on our haunches on not work at knowing God in these ways? NO! This is the sentiment that comes across in Mike’s post (you can read the whole of it here), this is the last kind of thing we need in the American and Western church. We are fat, sassy, and lazy; by-in-large. We have amazing access to amazing tools, and I believe that the Lord will hold us accountable for that (to whom much is given, much is required. The vast majority of Christians didn’t have Bibles of their own to read until about 200 years ago. I guess for 17 or 1800 years Christians just didn’t cut it, did they Bobby? Well, my head is swimming in Calvinism; my most recent blog venture “The Evangelical Calvinist” is taking a lot of my time — not to mention a related research project. But, there is certainly more to life than working out the various wrinkles that said system of belief represents. I just want to give an explanation for why I have taken the name Evangelical Calvinist — it really has nothing to do with Calvinism at all. I’ve taken the name “Evangelical Calvinist” because, well, simply, it represents where my doctrinal positions flow from. It is evangelical because it starts, methodologically, with God’s life; thus His superabundant love for us. 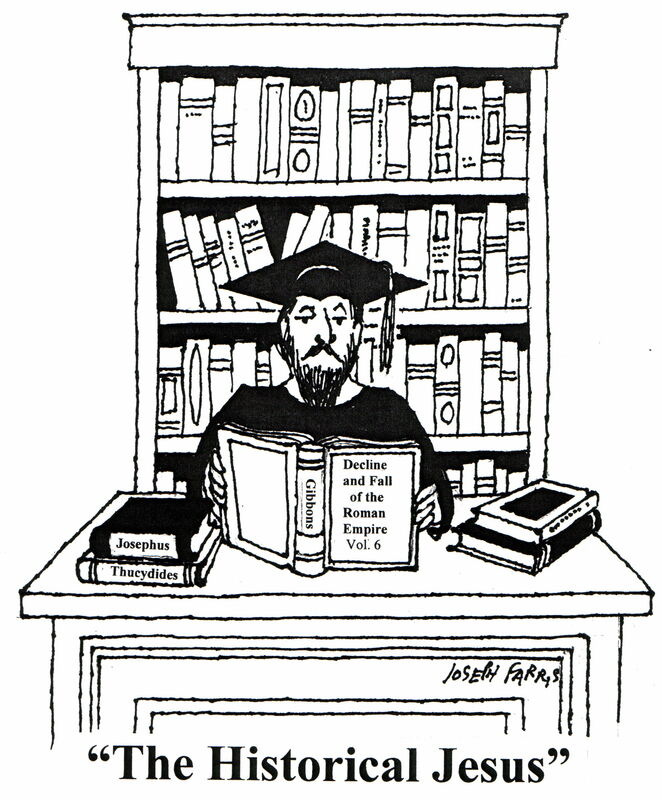 It is Calvinist because it clearly moves within the stream and categories provided by John Calvin. It follows supralapsarianism, it follows a Scotist trajectory on God, it engages the “mystical union,” it holds to the so called ‘extra Calvinisticum’, etc. 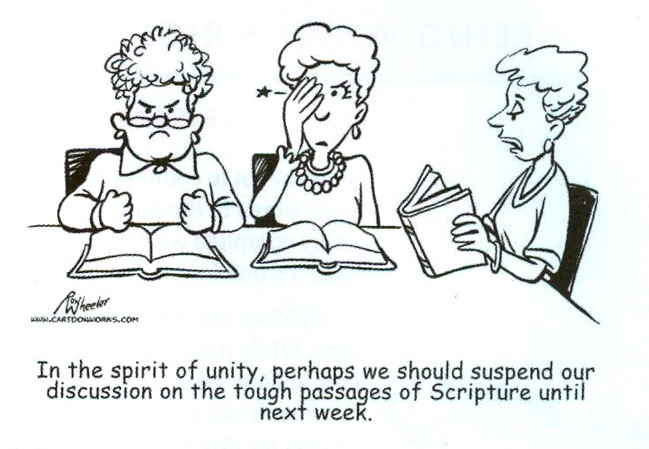 I would suggest that most Christians, conscious or not, are either “Calvinistic” or “Lutheran” in orientation. It really becomes a matter of identifying your own doctrinal set, and then correlating it to its “stream.” That’s what I’ve been working at over these last many years, and it clearly has landed me in the realm of Calvinism (vs. Lutheran). I wonder what realm you’re in? I bet you’re a Calvinist, maybe going under the cover of Biblicist 😉 .